Current Local Weather provides professional and accurate weather service to 20,000 locations thousands worldwide. - You can not only use this best app to get current weather report conveniently, but also 7 day detailed local weather forecasts. 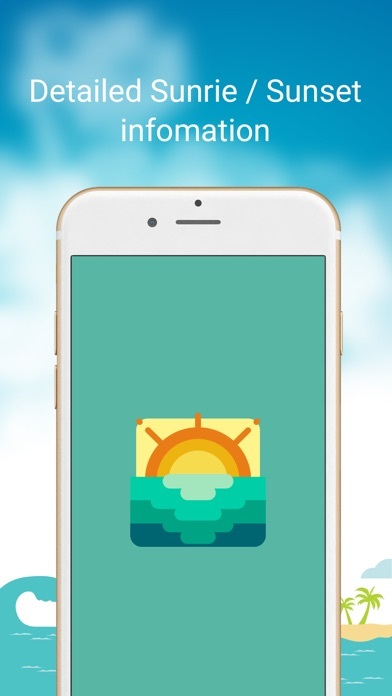 - This clock and weather widget, definitely your best android weather widget choice in daily life. 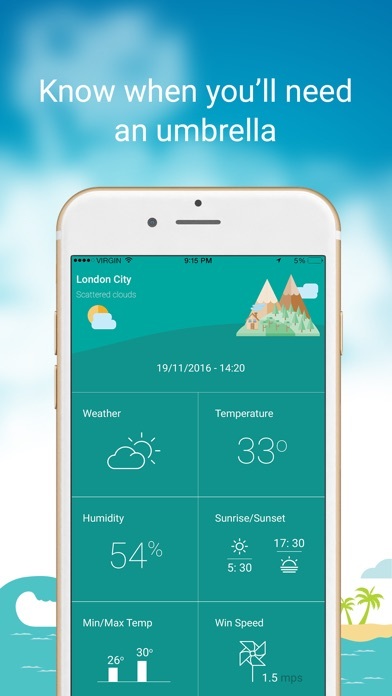 Real-time temperature, feels like temperature, current clock/time, weather tomorrow, weather in 3 day are all in this weather widget android based on weather server. It’s a handy weather guide for you. 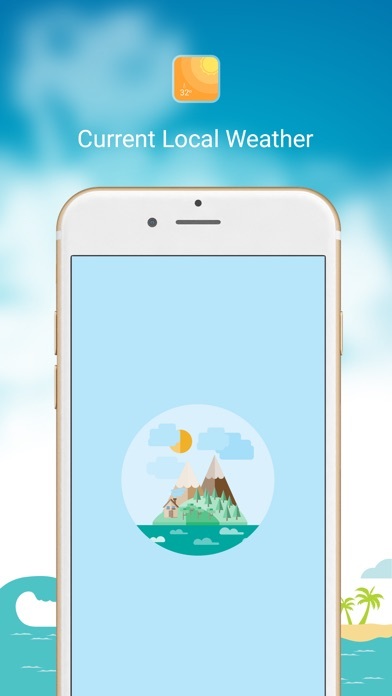 - No matter it is a weather report for weather today, a weather forecast for weather tomorrow and 3 days after, a weather report for current location, or a weather forecast for any other cities in worldwide. You do not need to search ‘weather today’ ‘local weather tomorrow’ anymore.